Bluewater is launching a new sailing vessel this year! 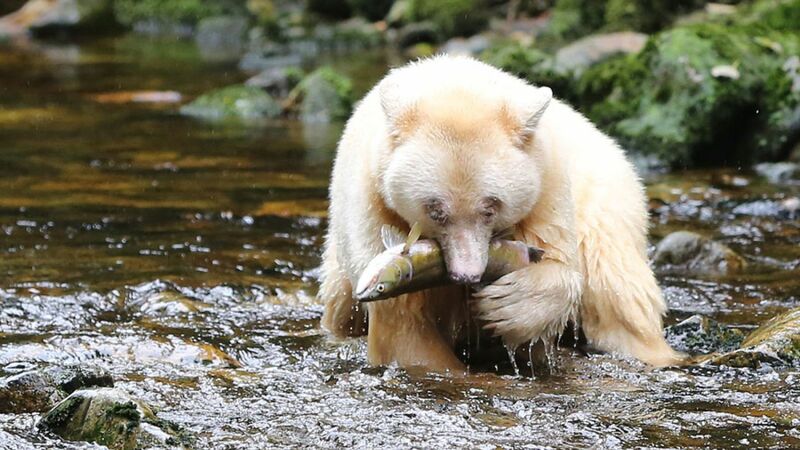 After a spring of rigorous testing, she will explore the waters of the Gwaii Hanaas National Park Reserve and then the Great bear Rainforest on the central coast of British Columbia in search of the all white spirit bear. Built locally, the new yacht will be the most breathtaking, elegant, efficient tour vessel on our coast - with less environmental impact. We are tremendously proud and look forward to hosting you on your next adventure. 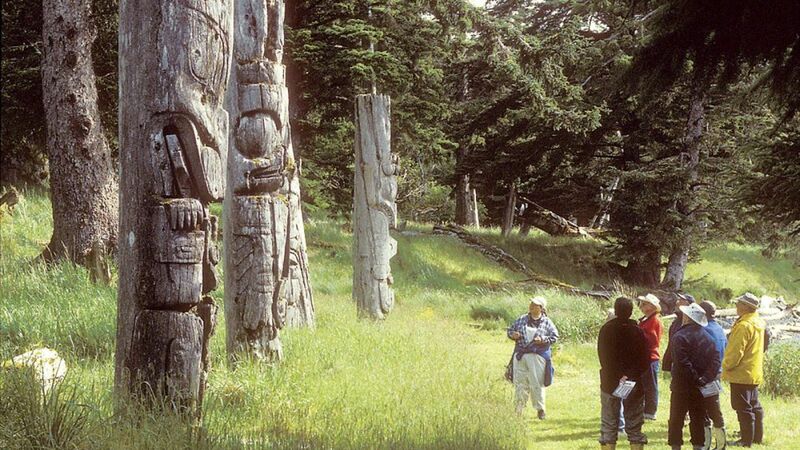 Haida Gwaii, formerly known as the Queen Charlotte Islands, is a remote collection of Islands off the north coast of British Columbia and provides an unparalleled natural history experience - amazing marine life, old-growth rainforests, and ancient Haida village sites. They are formally known as the Queen Charlotte Islands - come see why National Geographic selected this trip as "One of the Worlds 50 Best!" Experience Alaska as few can ever do! Watch humpback whales in Frederick Sound and Chatham Strait and visit some of the the best bear viewing areas in North America see both brown bears and black bears. Explore icy fjords as we approach calving tidewater glaciers and learn about the history of glacier formation. 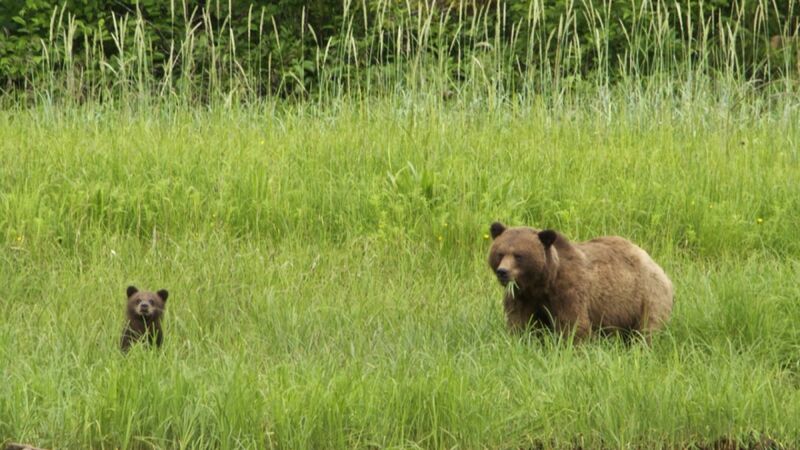 Come explore the central BC coast in search of the all-white Kermode or "Spirit" bear. See black and grizzly bears, diverse wildlife and spectacular coastal scenery. Explore First Nations culture and tour inside a local Long House. Come and see why this expedition was chosen by the Canadian Tourism Commission as one of the first "Signature Experiences" to represent Canada. This trip will explore BC's Northern Coast. Starting and ending in Prince Rupert, BC you will see amazing wildlife and get to spend 2 days in the Khutzeymateen Grizzly Bear Sanctuary. Only a handful of operators have access to this coveted area. This 8-day voyage operates one-way from Prince Rupert to Bella Bella, BC in order to access some of the most remote and wild areas of the British Columbia coast. The Great Bear Rainforest is the largest remaining tract of unspoiled temperate rainforest remaining in the world. There are several routes along the famed ‘Inside Passage’ and we will weave our way south, guided by the wildlife, weather and group interests. The geography ranges from the towering Coast Mountains with waterfalls cascading thousands of feet, to large coastal islands such as Pitt, Campania and Princess Royal, and right out to the low lying islands bordering Hecate Strait. This trip allows for more time spent in search of whales and provides with the opportunity to visit Cetacea Lab to learn about their valuable work. 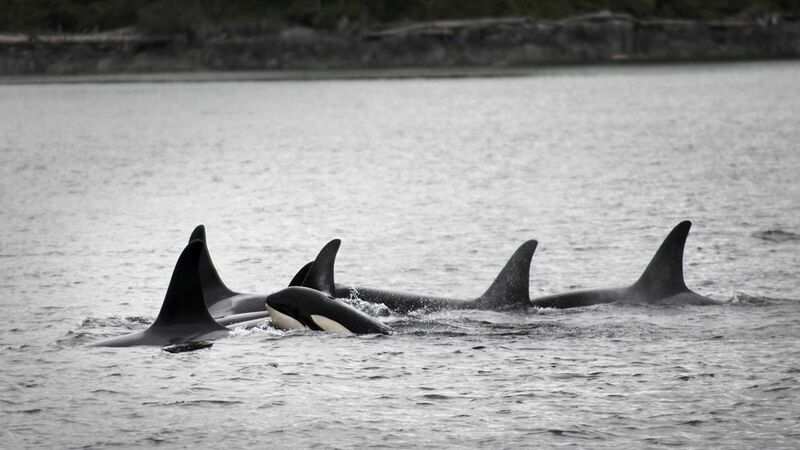 Observe grizzlies feeding on spawning salmon up Knight Inlet, orcas and humpback whales feeding in Johnstone Strait. We meander through the southern region of the Broughton Archipelago and keep watch on the beaches for foraging black bears. The sea birds are plentiful and varied as we sail from one amazing wildlife experience to the next! 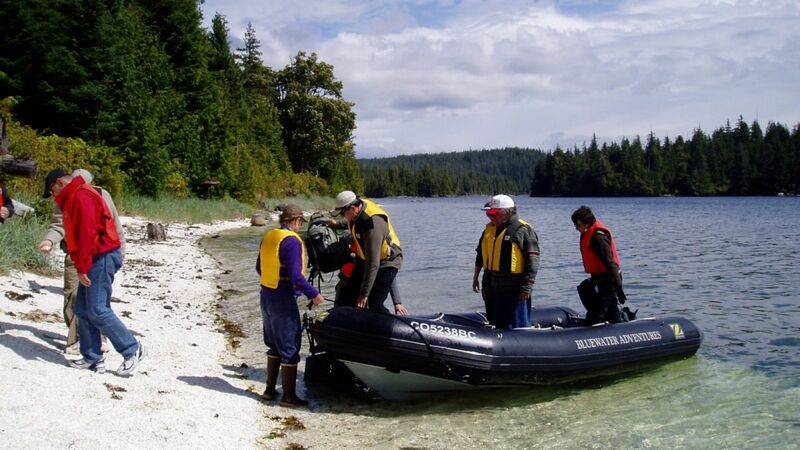 This voyage explores the protected waters of Desolation Sound in the protected waters, east of Vancouver Island. We expect to encounter numerous species of seabirds, marine mammals and enjoy a number of forest hikes and walks to beautiful lakes. 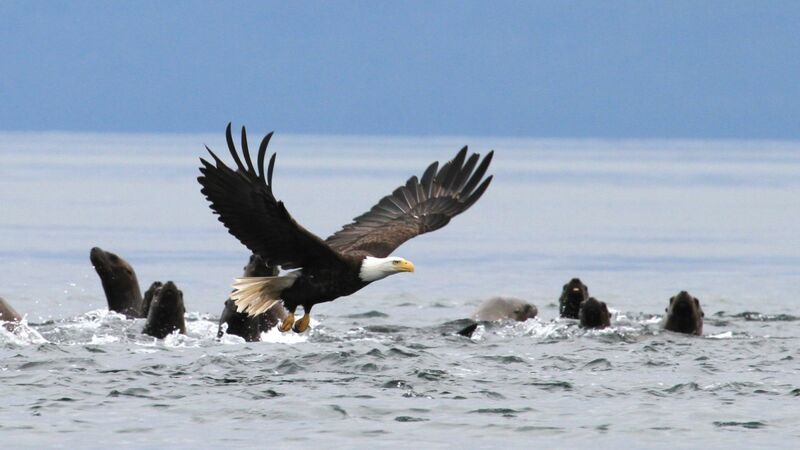 This natural history voyage explores the protected waters of Northern Vancouver Island. 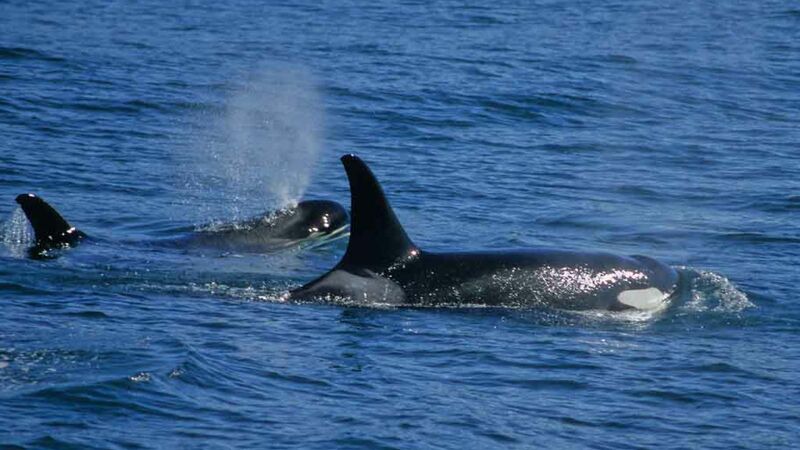 Whale researchers consider this area the best place in the world to observe orcas or killer whales. 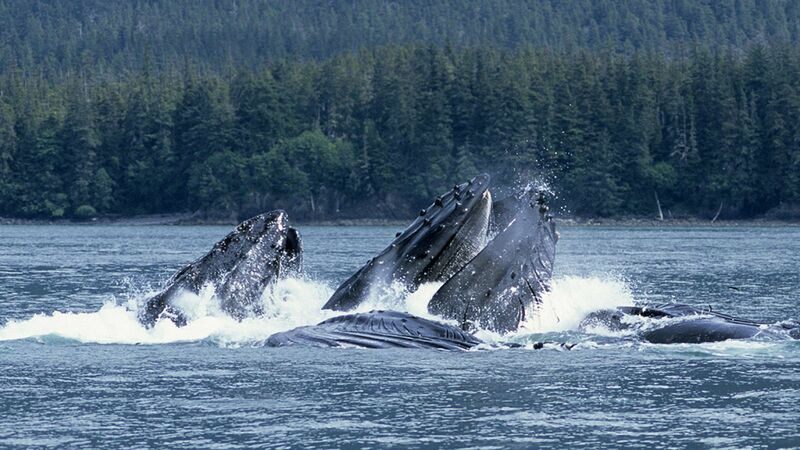 In addition, we expect to see humpback whales, black bears, bald eagles and sea otters. The Kwakwaka’wakw First Nations people have lived here for thousands of years and we will explore their culture and art. Combine these incredible wildlife and cultural experiences into one week… and you have an amazing trip! Applicable Canadian taxes (5% GST) will be added in addition to trips in British Columbia. To continue our support of conservation efforts on the west coast, a $100 Sustainability Fee will be applied to rates at time of booking. Some departures may be reserved for groups. If you are interested in chartering a date for your group, special pricing is available. Dates and prices are subject to change. Please contact our office for more details on itineraries, scheduling, or availability.